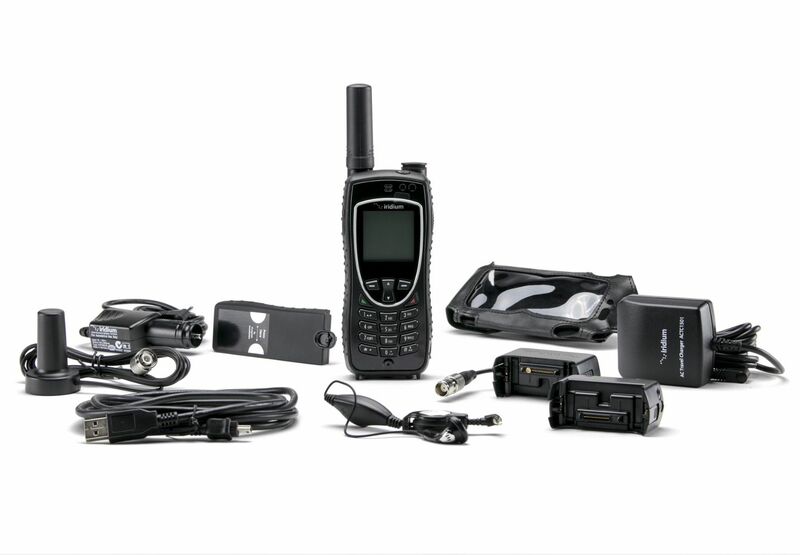 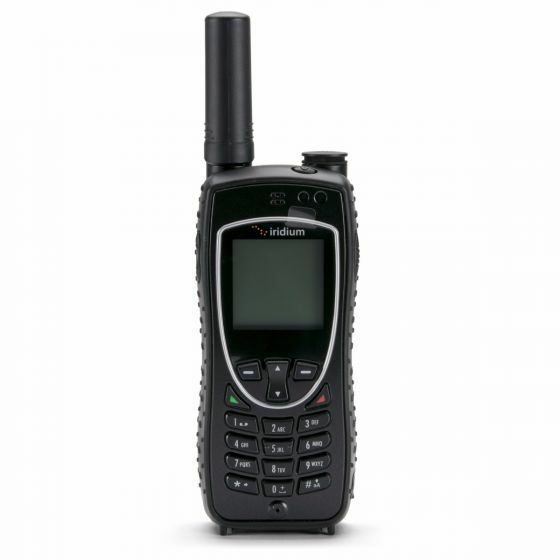 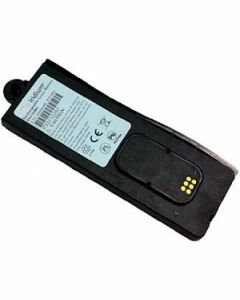 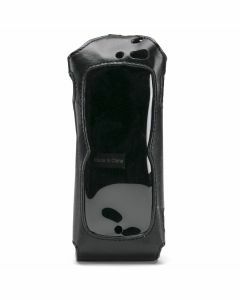 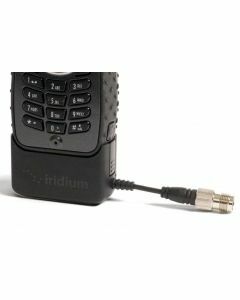 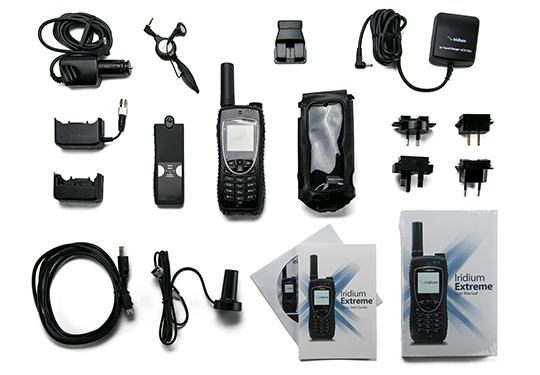 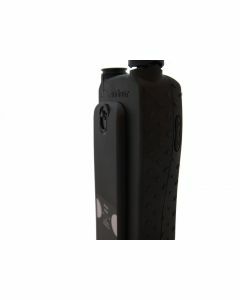 The Iridium Extreme® satellite phone offers global voice, text messaging, SOS alerting, and location tracking, making it a terrific personal communications device. 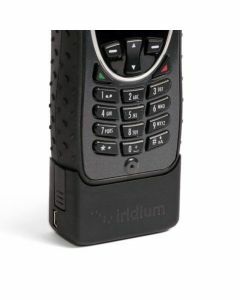 For travelers and adventurers, it's also Iridium's smallest, lightest and most rugged satellite phone. 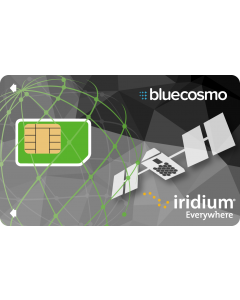 As with all Iridium devices, Iridium Extreme offers 100% global coverage over land, waterways and in the skies. 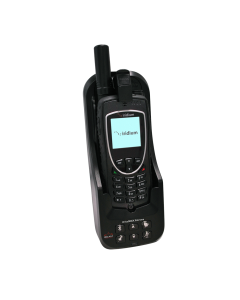 Size (L x W x D): 5.5" x 2.4" x 1.06"
Program the SOS button to alert up to 3 emergency contacts with one touch. 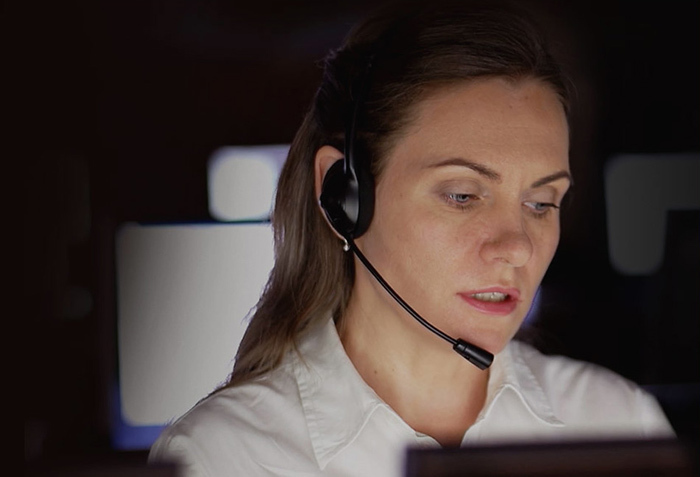 GEOS: Configure your SOS button to use the GEOS 24/7 Emergency Response Coordination Service, a FREE monitoring service available with all Iridium Extreme monthly plans. 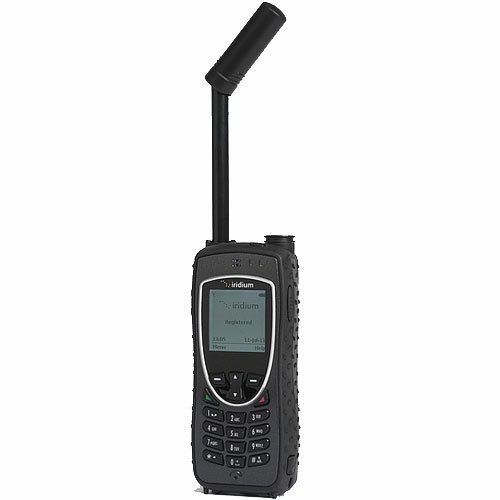 GEOS contacts the user to confirm the emergency and notifies the appropriate search and rescue authorities.